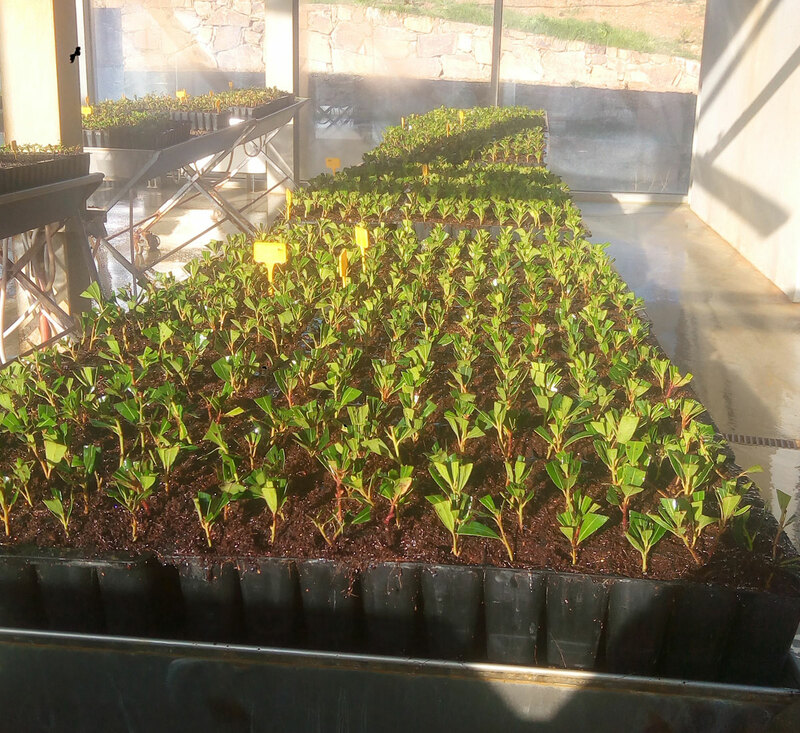 The Corte Velada Investigação Sociedade Unipessoal, Lda, dedicated to R & D activities in the forestry sector and to the commercialization of improved clones of autochthonous plants of the Algarve. 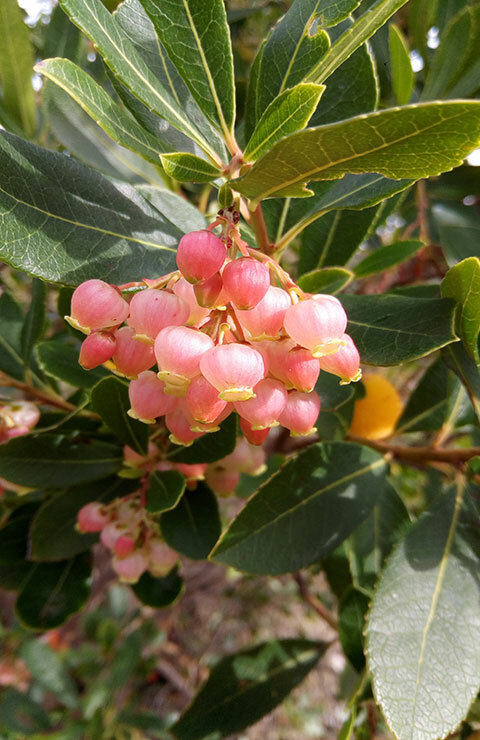 - Selection and improvement of plant species (eg arbutus). - Sale of selected clones of high productivity. 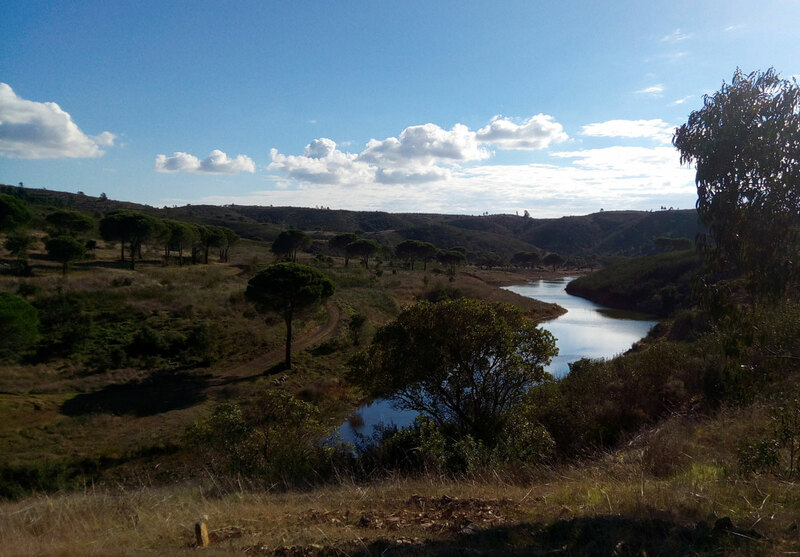 Corte Velada Investimentos Lda, which owns 100% of the capital of the Corte Velada group, installed the largest arbutus settlement (Arbutus unedo L.) in the country (180 hectares) in 2009. Finally, Velada Leisure, Lda, created to explore the tourist activities that enjoy the spaces of great beauty and tranquility resulting from the recovery of native species. 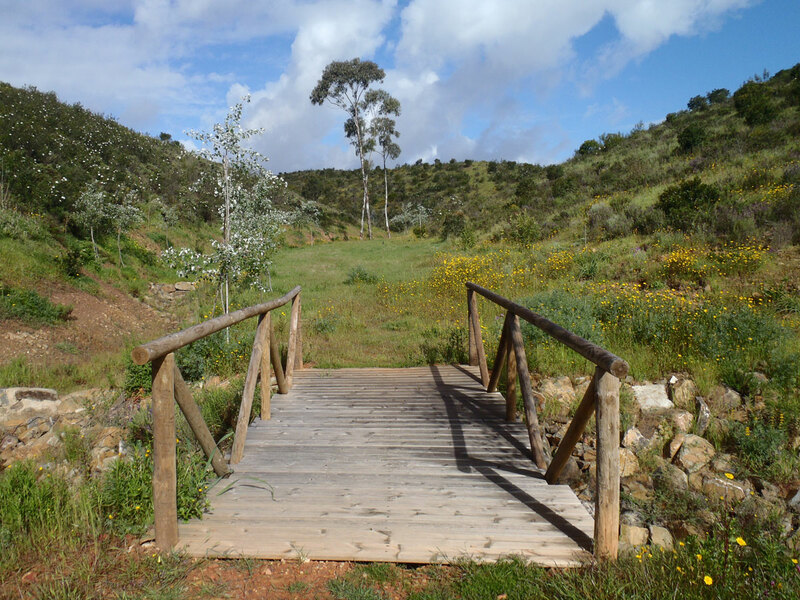 With its scenery of fresh water and shadows set by a lush vegetation, Serra de Monchique contrasts to the drier and hotter climate of the Algarve region in the summer season. Adult size: height up to 5 meters. 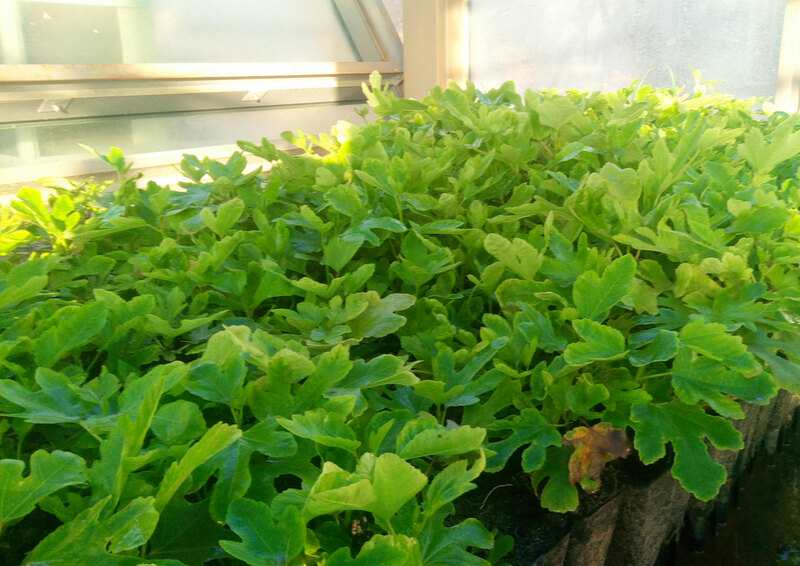 Characteristics: also from Algarve, this variety produces a green fig of good caliber. 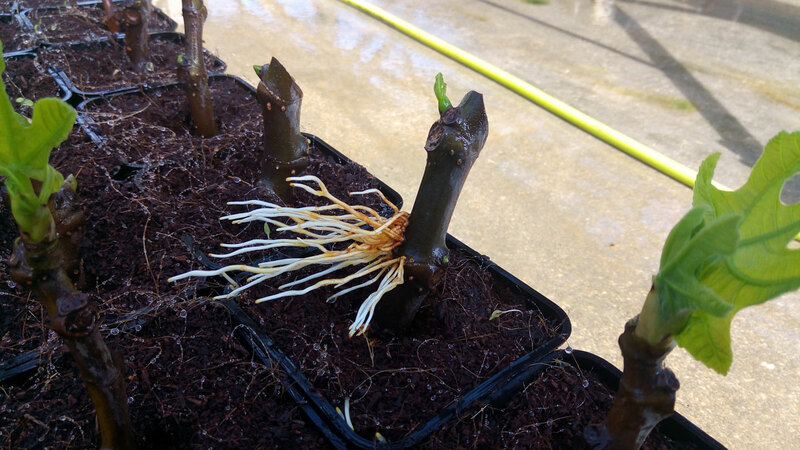 Traditionally, this type of fig was dried in the sun. It is also very appreciated for fresh consumption. Geographical origins: Europe, in the coastal regions. Adult size: Height up to 2.50 m, width up to 2 m.
Geographical origins: Este do mediterrâneo, oriente. Adult dimension: Altura até 20 metros, largura até 3 metro. - For big quantities (>50) please contact us by phone or email. - Price for delivery not included in final price. - After checkout you will be contacted for confirmation. I ordered online several trees, and collected them on the spot. We have problems with the telephone network,Try to contact us after 18h, or use the email any time of the day. 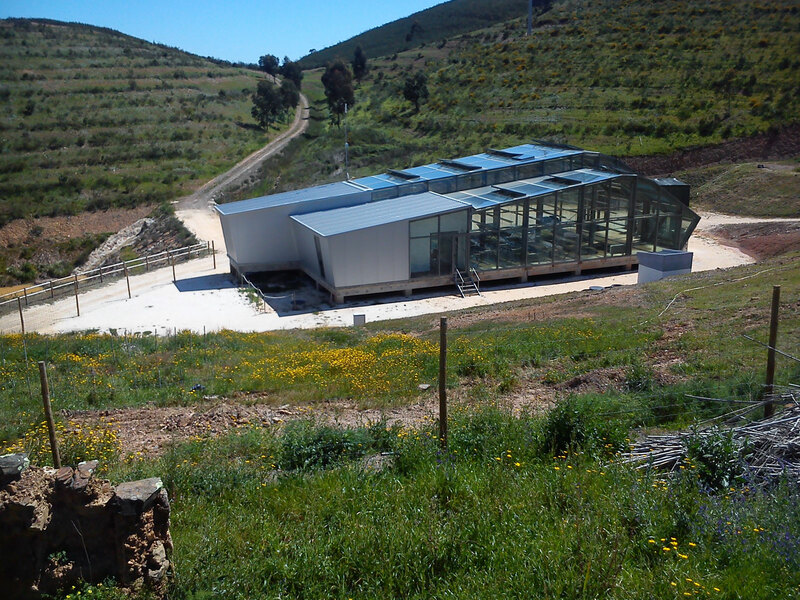 - Established protocols with Algarve University – UALG – for the cooperation in the research and development for innovation, creating new products from the Medronheiro fruit.